Having Nolan in February was no doubt a huge blessing. After our trouble getting pregnant with Hudson, I truly didn't think #4 was even a possibility. Now that that has been cleared up, I think it's safe to say that clearly my blogging has been affected by the major life changes we've gone through this year. A move from Texas back to KY mid-2013, living with my parents while Ricky remained in Austin trying to sell the house, pregnant and hospital bed-rest last fall, convincing Ricky to buy a house in Louisville sight unseen (attempted to show him via FaceTime but kept losing signal), and finally moving in to said house in the middle of winter just 2 weeks after having a baby. Just writing all of that gives me anxiety. Until I remember that I don't have to deal with any of that ever again...then I relax. And laugh about it all. Anywho, in the spirit of keeping things complicated, I decided to add "start a nonprofit organization" to my list of goals for 2014. 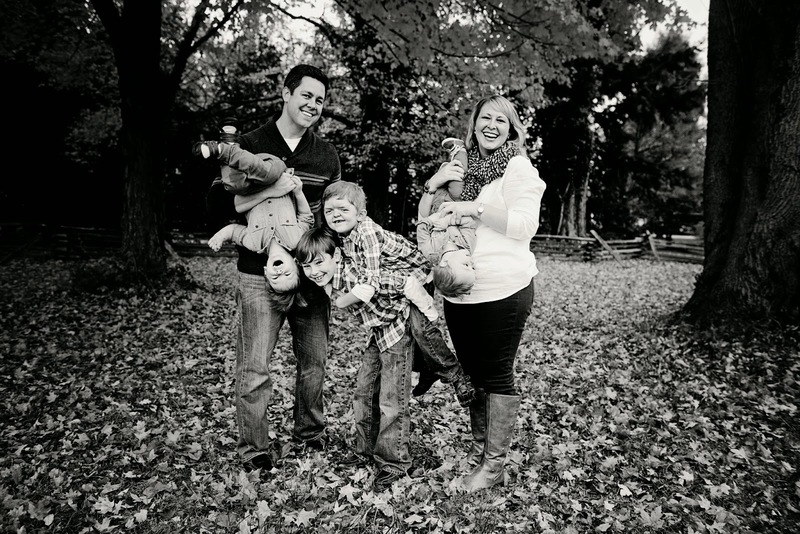 I've always been the type who needs to stay busy, but perhaps I should have anticipated that having a newborn and raising 3 other boys was all the busy I needed. 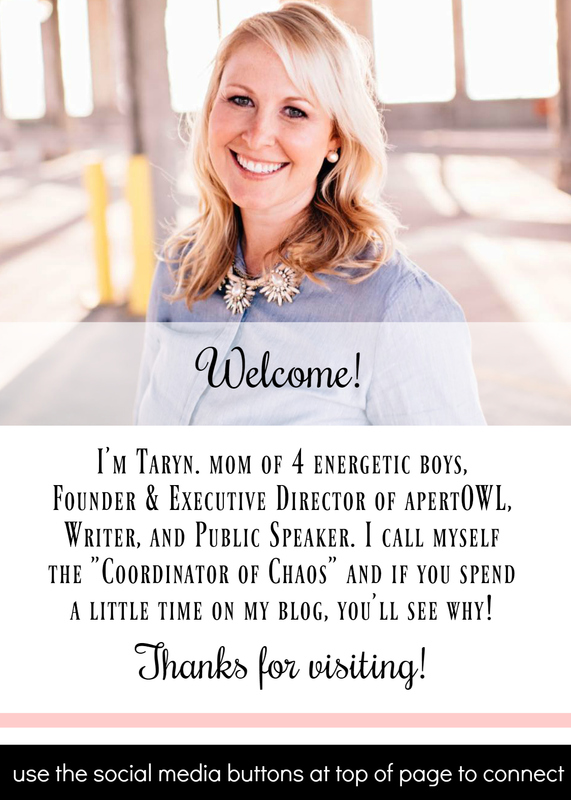 While managing apertOWL is going to be quite an undertaking this coming year, I am building a team of awesome board members who will help carry out our mission and ensure our success. I'm truly excited about the future of this organization and all the many ways we hope to help and inspire others affected by Apert syndrome. With that said, I have missed writing. It is therapeutic for me and has been an amazing means of connecting with people world-wide. It has also led to many writing opportunities for various publications or blogs, representing brands (on tv!) and the ability to partner with companies to review their products and/or events. I don't ever intend on making More Skees Please solely a "review" based blog, the sponsored posts that I've written this year were just too good to pass up and I look forward to doing more in the future if and when they make sense. Most importantly, I plan on carving out time every week to put pen to paper (or, well, hand to keyboard) and finally write each of the post ideas I have saved on my Notes app on my phone. I have literally woken up at 2 in the morning just to jot down my thoughts for a new blog post. Carrying around all those ideas in my head is getting heavy...I need to get them out! Finally, I will be sprucing up the blog design and content in the coming weeks. I'd love to add more advertising on the site - so if you have a blog, business or product you want to promote, be on the look out for a more streamlined sponsor/advertiser page to get all the details. I will also be adding a "Public Speaking" page so that those who are interested in having me come speak to their schools, groups, etc. have a place to find the information they need. And of course I will be adding a direct link to apertOWL as I continue to work on expanding my efforts there. In the meantime I want to thank everyone who continues to follow this crazy life of mine. I am humbled by the support and hope to keep some semblance of sanity in my role as "the coordinator of chaos" in the New Year! May you all have a very Merry Christmas and a Happy New Year! CHEERS!